Check out Tobi's Adore You Glen Plaid Backpack Stay on trend with the Adore You Glen Plaid Backpack! 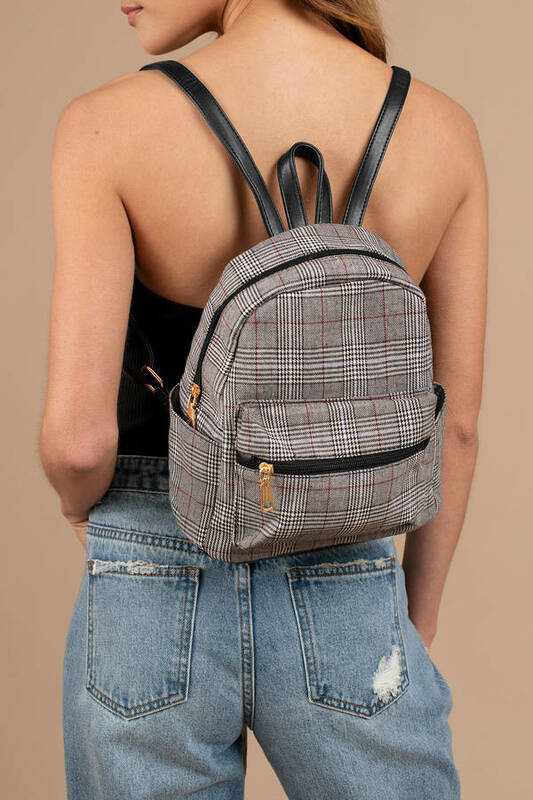 Featuring a cute plaid pattern with three exterior pockets, two interior pockets, and adjustable shoulder straps. 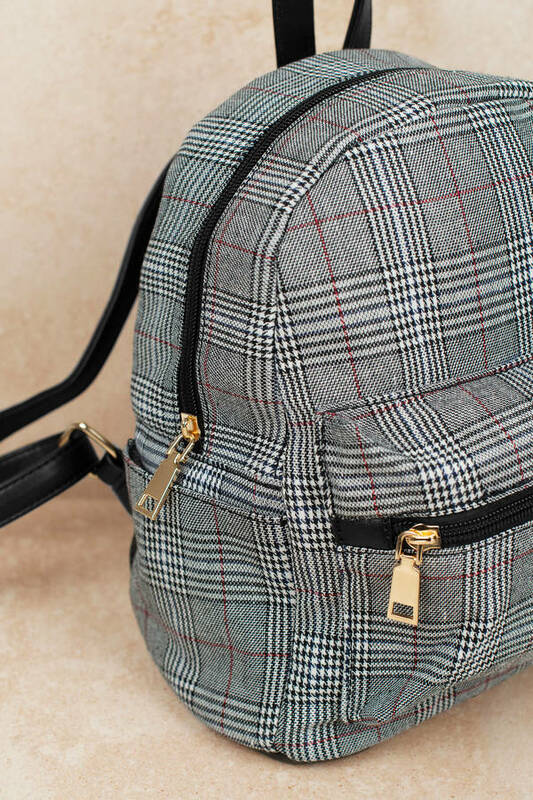 Stay on trend with the Adore You Glen Plaid Backpack! 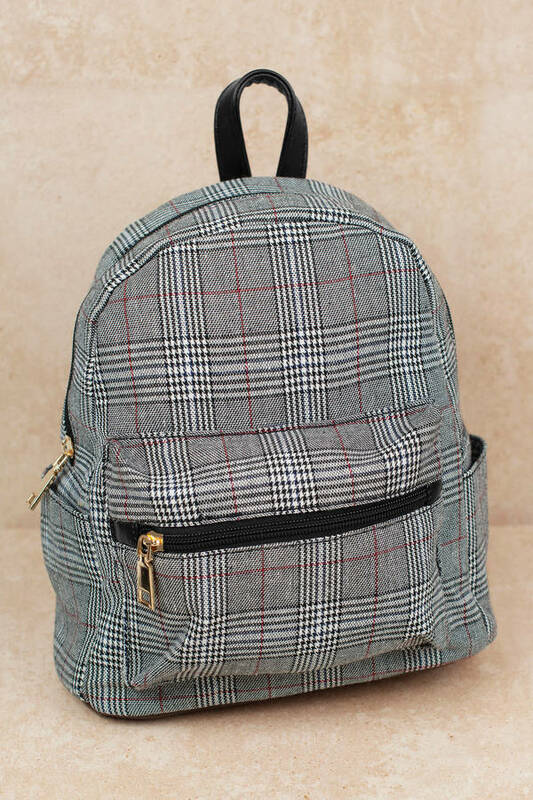 Featuring a cute plaid pattern with three exterior pockets, two interior pockets, and adjustable shoulder straps.